The Inspector General of Government Irene Mulyagonja has said she is ready to appear before Parliament’s Rules, Privileges and Discipline Committee. Mulyagonya said this while responding to Speaker of the House Rebecca Kadaga who accused the IGG’s office of overstepping its mandate by trying to investigate members of the Committe on Commissions, Statutory Authorities and StateEnterprises (COSASE). Last week, the IGG wrote to the internal security Organization (ISO) to investigate the conduct of some members of Cosase especially the committee chairman MP Abdu Katuntu. 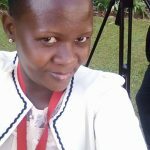 Mulyagonja wrote that she had received information from a whistleblower that alledged that MP Katuntu, his deputy MP Anita Among and others had received bribes from former Crane Bank owner Sudhir Ruparelia and his son Rajiv. According to details contained in the letter, an unnamed whistleblower informed the IGG and ISO that substantial amounts of cash exchanged hands between bankers, senior officials of Bank of Uganda (BoU) and MPs on Cosase during inquiries into closure of seven commercial banks. Mulyagonja has said she is ready to appear before the rules committee and defend her letter. 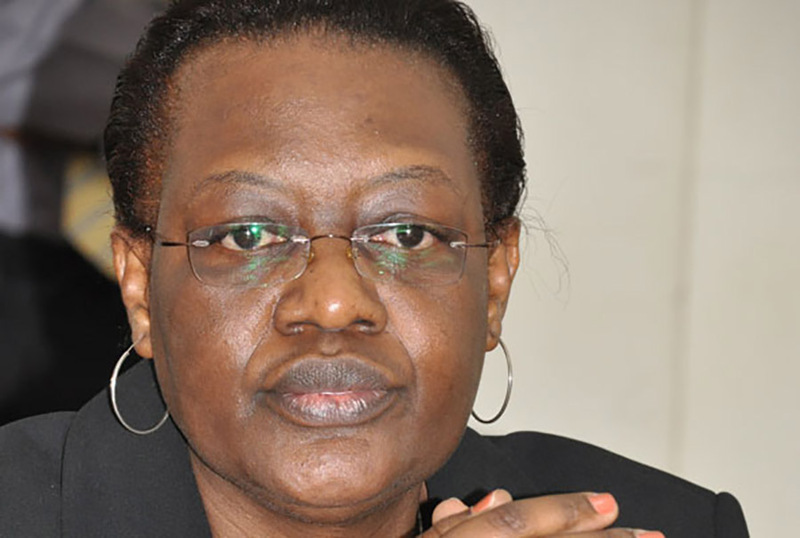 She has said she has ample evidence to back up the recommendation that ISO investigates the allegations against some members of the Cosase committee and Bank of Uganda.